Saint-Étienne must recover, and quickly! 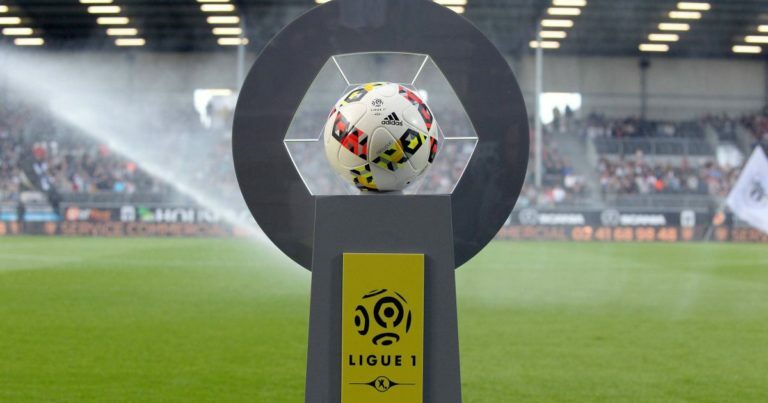 Humiliated on the lawn of Rennes last weekend on the occasion of the 24th day of Ligue 1 (3-0), the Etienne team has just followed its fourth game without success, the third in the league. After his surprise success against Marseille in mid-January (already a month! ), TheSaint-Étienne first lost in the derby against OL (1-2), was out of the Coupe de France by Dijon ( 3-6), held in check at Nantes (1-1) and, therefore, crushed by Stade Rennais. A bad series that did not prevent him from maintaining his fourth place in the ranking of course, but which allowed the competition to come back in full speed. Starting with the Racing Club de Strasbourg. Ninth in the championship with only two units of the Greens (35pts against 37pts), the club of Strasbourg makes an exceptional season for its second year among the elite since his return. Despite losing on the pitch this weekend against SCO Angers (1-2), Racing remains in particular on 3 successes in four trips (Rennes, Toulouse, Monaco), and lost more than once during his last seven trips (Reims). From there to say that the men of Thierry Laurey should pose problems to those of Gasset, so there is only a step. Saint-Etienne has not won since 4 games in all competitions (Lyon, Dijon, Nantes, Rennes). At home, the Greens remain in particular defeats against Lyon (1-2) and Dijon Cup (3-6). Before his accident against Angers this weekend, Strasbourg remained on 4 consecutive victories (Nice, Toulouse, Bordeaux, Monaco). Outside, Lala and company have lost only one of their last 7 games. Strasbourg is the 7th best team in Ligue 1 on the road. Average points per trip: 1.45. At Geoffroy-Guichard, Racing took a point last year (2-2). In the first leg, Strasbourg had hung Saint-Etienne this season (1-1). Saint-Etienne has won only one of his last 5 matches with Strasbourg. Romain Hamouma, striker against Lyon, should be suspended for the game on the Green side. Faced with a delicate Etienne training, Strasburg should be able to take points in the Forez on Wednesday. While many punters will have their eyes riveted on the Champions League, a small bet on Racing may even represent the real good move of the week. Our experts, a cautious hair, cover themselves with the double chance “Draw or victory of Strasbourg”.